If you’re idea of a ladies’ day includes more than just tan-topping and free flowing slushy drinks then this might just be for you. 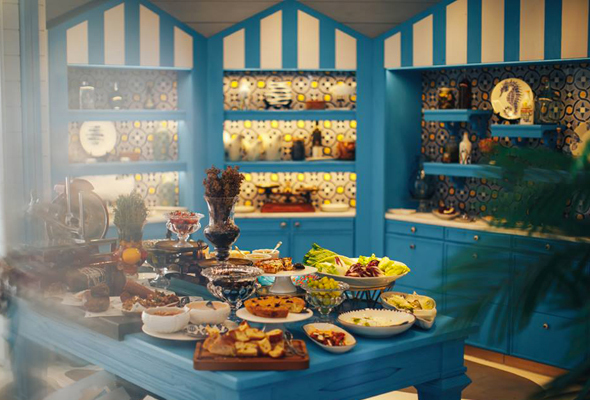 The luxe new Emerald Palace Kempinski hotel are launching a new ladies day throughout the week that offers more than just your average lunch and drinks package. It’s at the pricier end of the ladies day spectrum, priced at Dhs599, but there’s plenty of extras too. Available from 10am to 8pm Sunday to Thursday, this day-long pass includes access to the lagoon-sized swimming pool and beach, unlimited access to the Antipasti Room at Villamore, where guests can tuck into an array of cold cuts of meat, cheese salads and seafood and free flowing Rose wine. 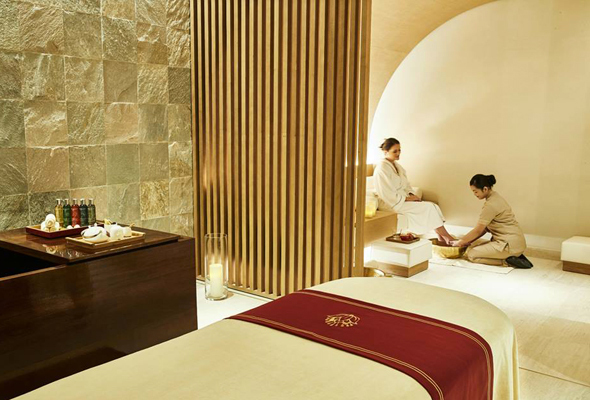 The package also includes a 60-minute massage at the Kempinski spa, and you can book a time slot to suit you. he drinks-only package for ladies’ offers four hours of free-flowing house drinks for Dhs99, or upgrade to the Dhs150 package, and ladies can enjoy free flowing Rose, cocktail pitchers, and a choice from the food menu. But this isn’t just for the girls. Guys can take advantage of the same package for Dhs200.